Detroit-Students in three Detroit Public High Schools are learning or will soon be introduced to 130 brand new classrooms that will be completely transformed as part of the district’s $500.5 million construction project. 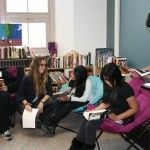 Students at Denby, Henry Ford and Western International high schools will benefit from technology upgrades, new classroom lighting, new flooring, fresh paint, science equipment and more. 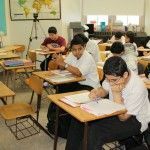 In total, 130 classrooms for general education and science laboratories at Denby, Henry Ford and Western International high school will be modernized through the Proposal S bond issue voters approved in Nov. 2009. 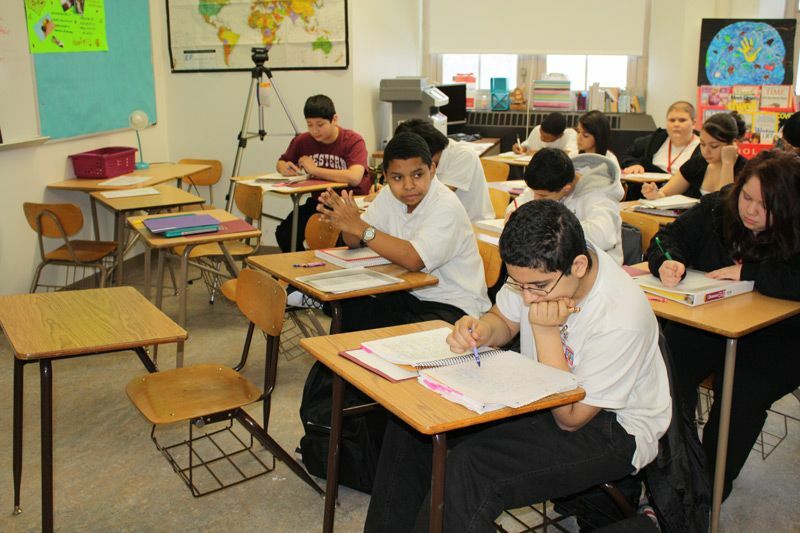 Western International High School, located at 1500 Scotten Street in Southwest Detroit, is one of the first high schools to complete an initial phase of classroom renovations. When renovations are complete this fall, a total of 50 classrooms, the school’s auditorium, cafeteria, hallways and more will all be upgraded to better serve the school’s 1,600 students. 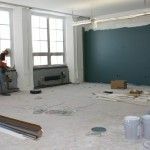 In addition to the standard upgrade package, renovations at the three-story high school that opened in the 1890s include installation of acoustical wall panels designed to absorb sound for a more focused learning environment, and old chalkboards are being updated with new dry-erase marking boards. 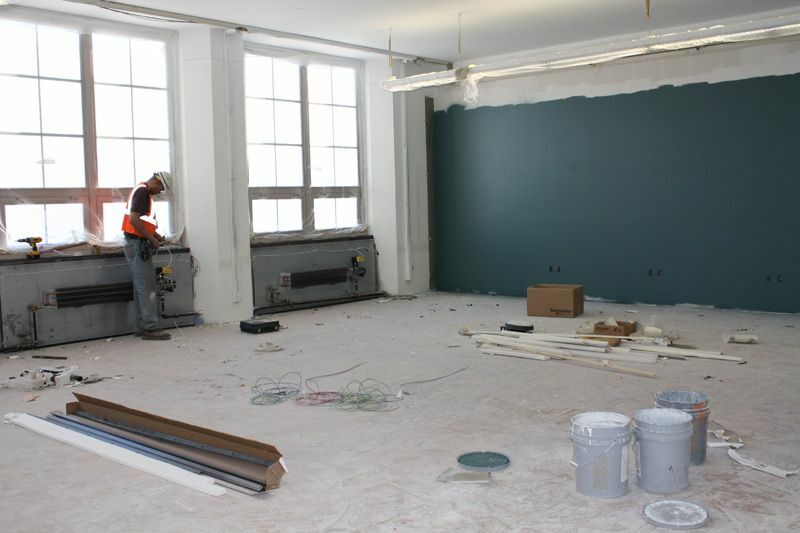 Classroom renovations have been rapidly progressing about four to five weeks to turn over a room from start to finish. Colasanti / DCI , a 100% Detroit-headquartered firm is the design builder for the Western project. This entry was posted in Info News Center, News and Press Releases and tagged 584, Emergency Manager.